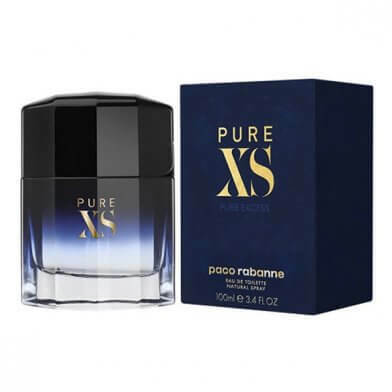 Categories: JUST IN, SALE, PACO RABANNE, FOR HIM, PERFUME. Leather and vanilla sign the base. Skin is over-heating, it’s decadent, raw – and pure.